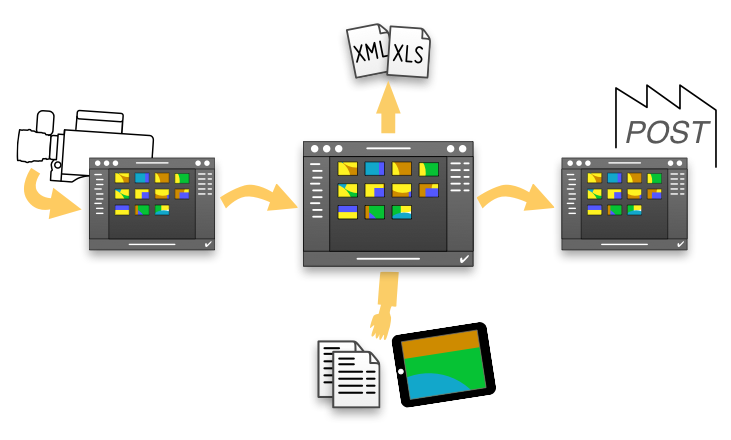 Silverstack XT offers the possibility to exchange metadata between multiple workstations. 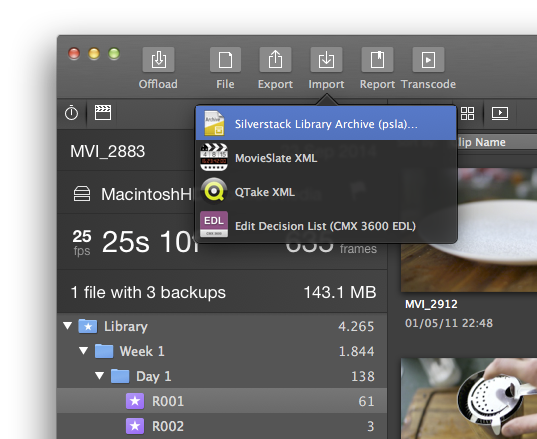 This feature gives more flexibility in scenarios where different Silverstack libraries are used along the production workflow: on set for fast and secure offloading, near set for metadata handling and in post production houses. 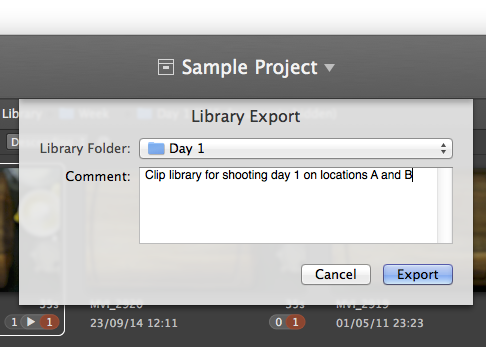 The Library Export wizard will appear, letting you select again which library folder to export. 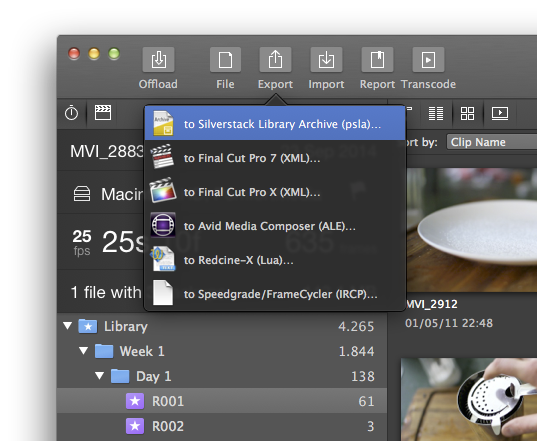 In addition, you can add a comment to describe the metadata content of the file. 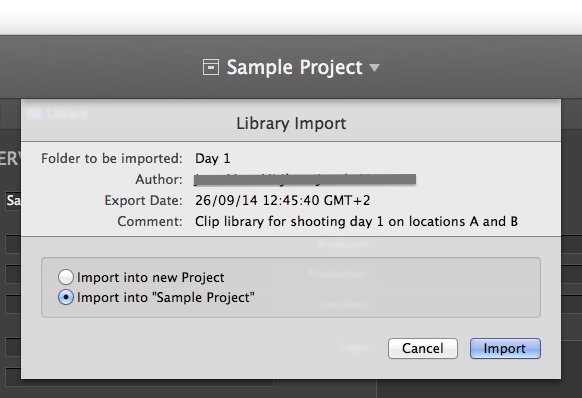 Please bear in mind that an active license is needed to use this feature. You will need to migrate the license in case only one license key has been purchased.